Principle Producers: Mexico, Peru, Chile, Usa, Kenya, South Africa. The avocado is the largest variety. Round shape, the skin is grainy and the color is dark green. A distinctive feature: the meat is buttery. The time of collection of this variety is in the summer months. A long, round fruit available in the summer months and early fall. Avocadoes are also differentiated by geographical ecotypes. 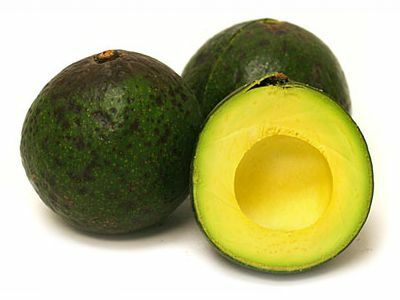 Mexican and Guatemalan avocados are characterized by their tolerance for very low temperatures and are adapted to well-drained soils with a deep water table. 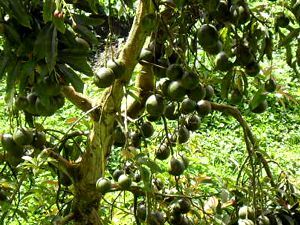 While the Avocados known as Antillean are adapted to tropical zones and plains with hot and dry climates. 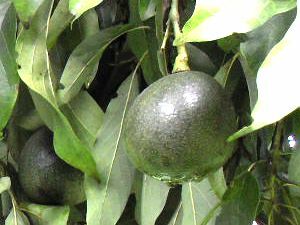 The reed avocado has been described as a variety of Guatemalan predominantly. It is self-fertile, from trees with a good rate of production, the fruits are of good quality and are suited to storage, they are medium in size, ranging from 90 to 400 grams per unit and they are ovate, 8 to 12 cm in length. The reed has a rugged shell, which is green and turns black when ripe as a normal condition. The great genetic variability of avocados is expressed throughout the world in a broad environmental adaptation. The continuous interaction between the genetic constitution of the tree itself and its constantly changing environment, determines the destiny of many of the processes occurring during flowering and the formation of the fruit. In Colombia, the avocado can grow from sea level to 2,500 metres in mountain areas. 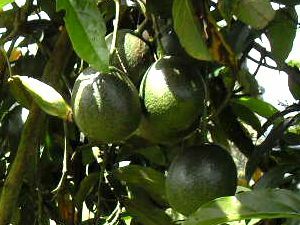 In the case of reed avocados, it is said that the best yield is achieved between 1,600 and 2,200 m.